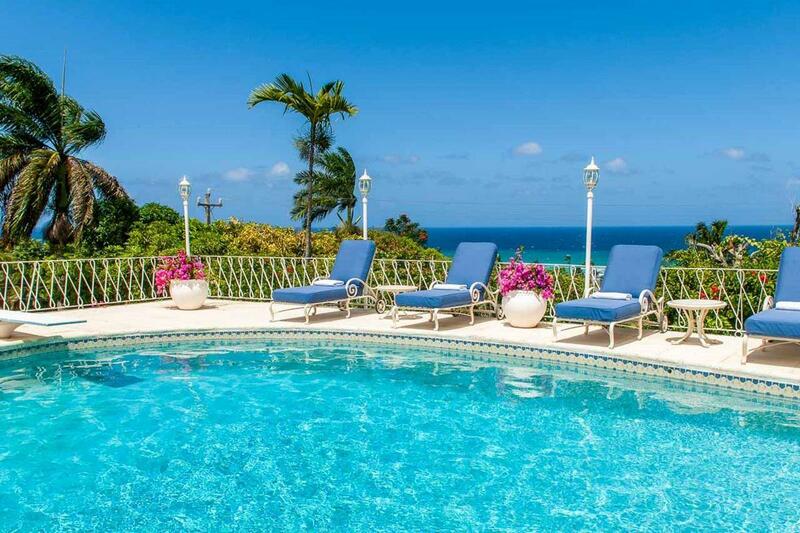 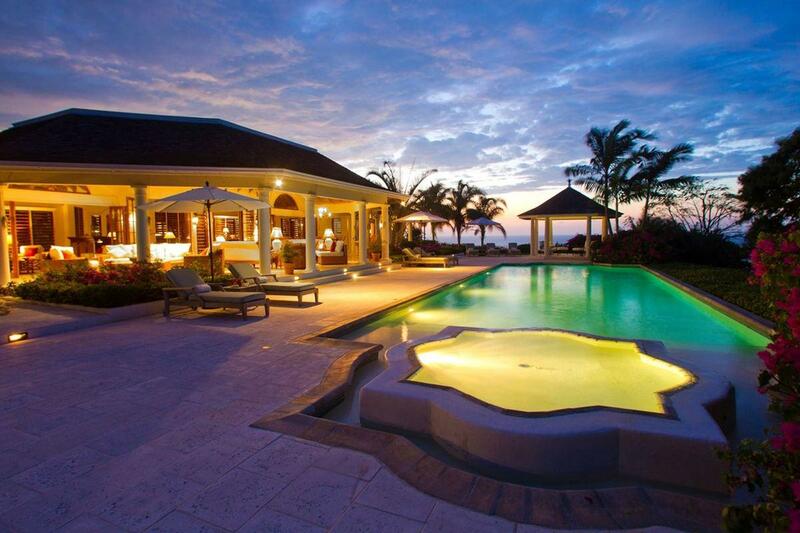 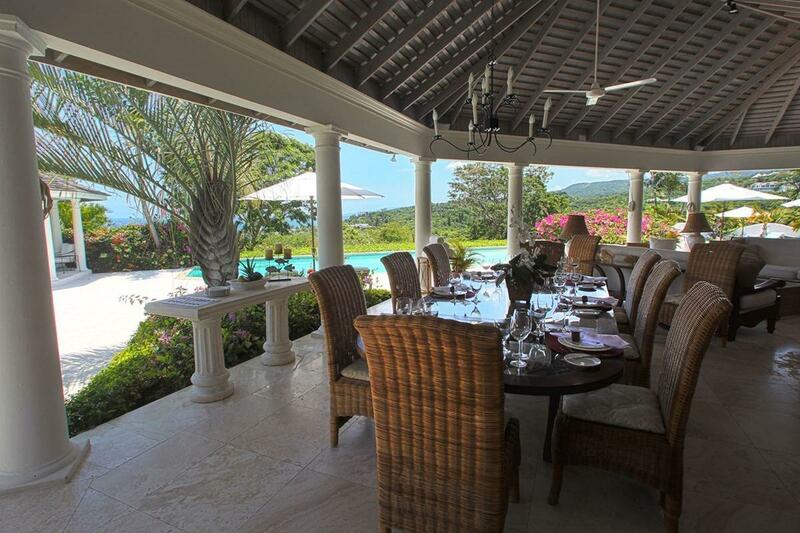 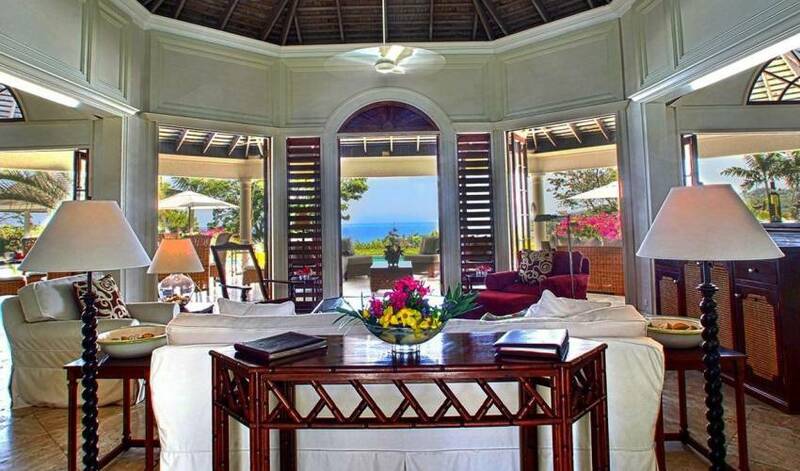 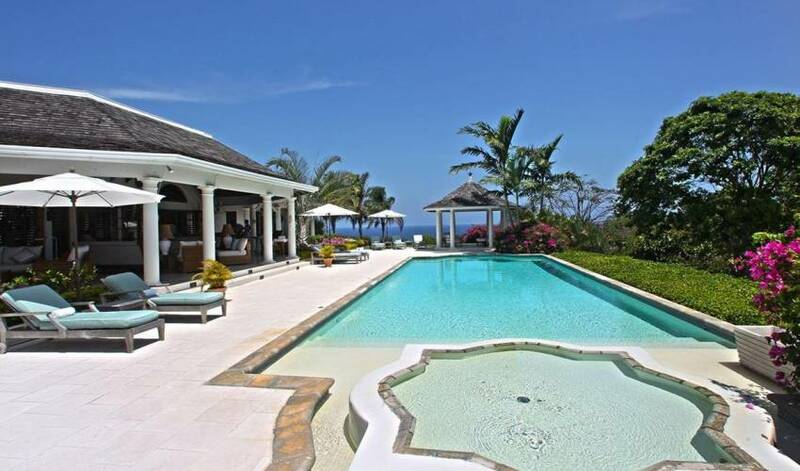 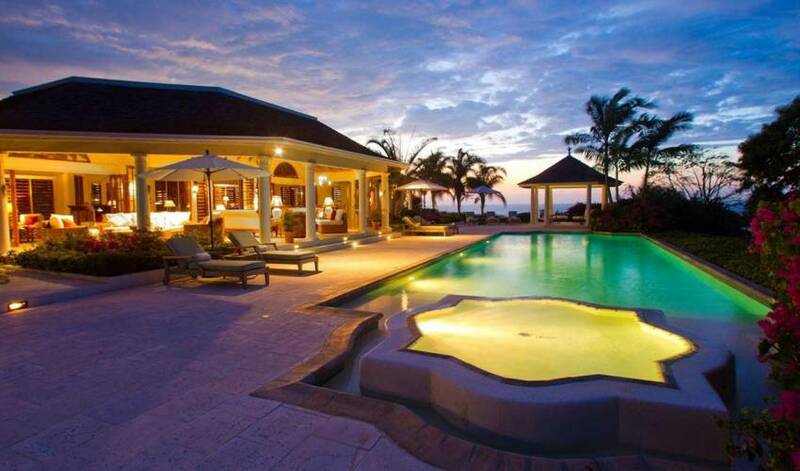 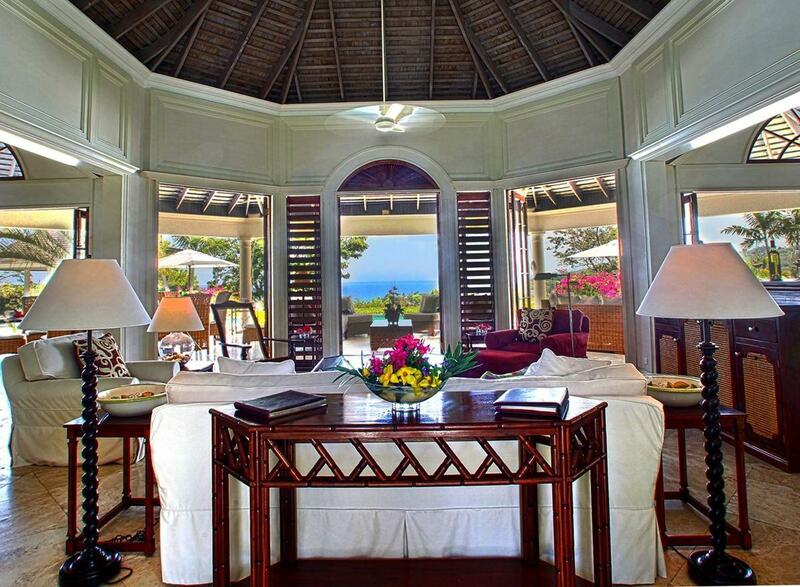 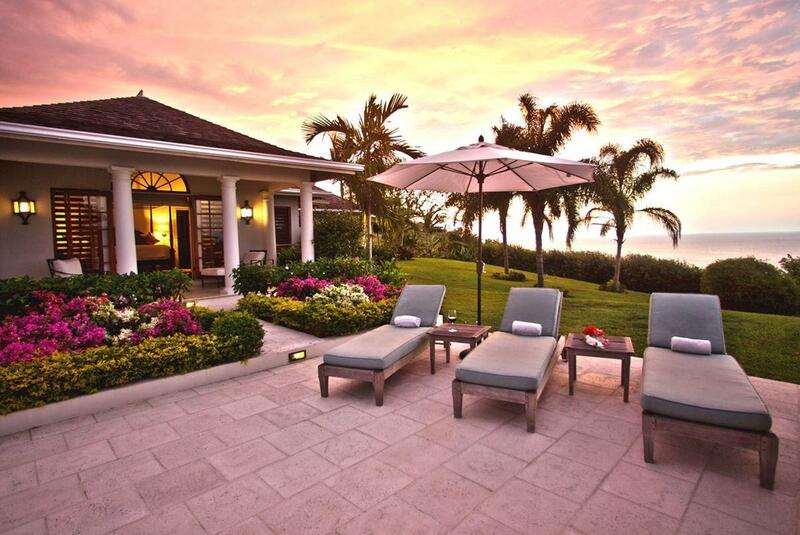 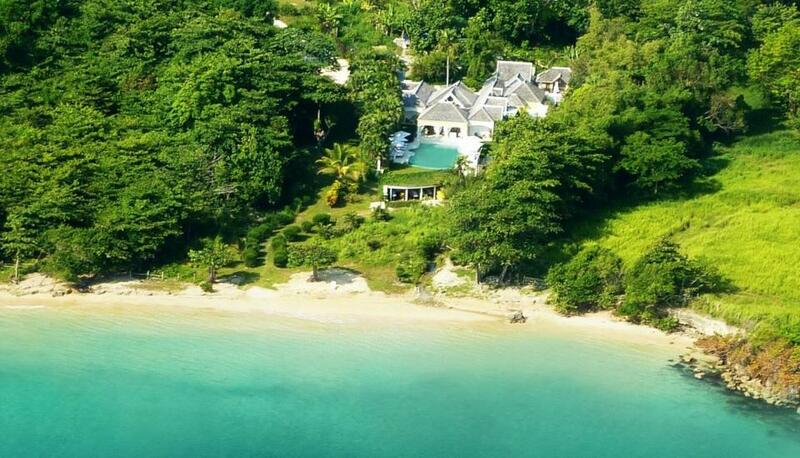 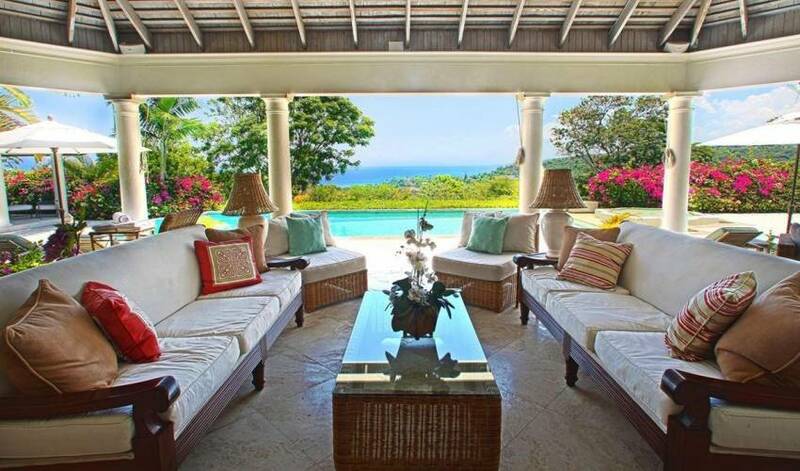 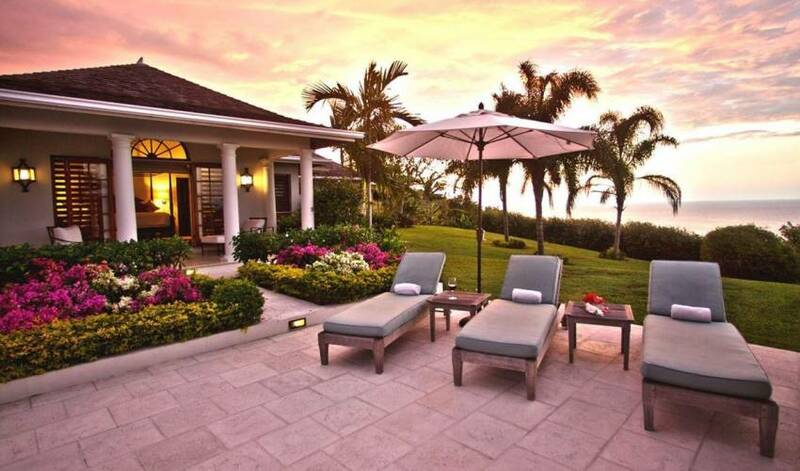 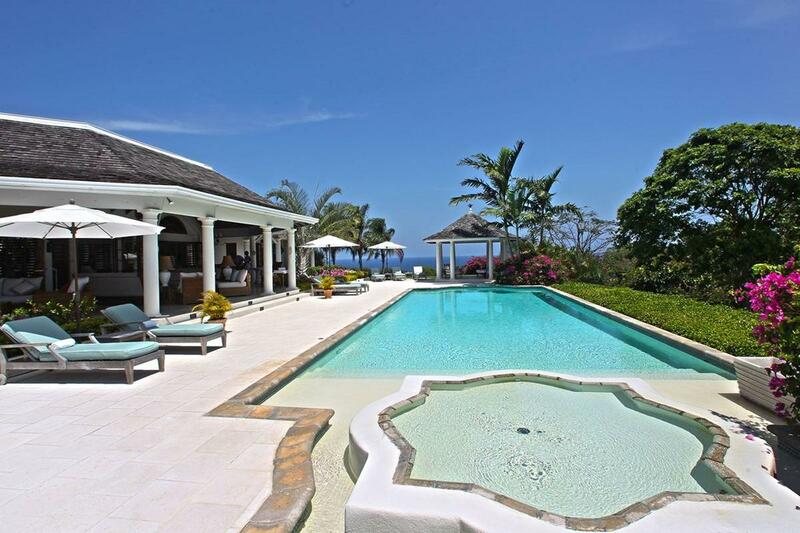 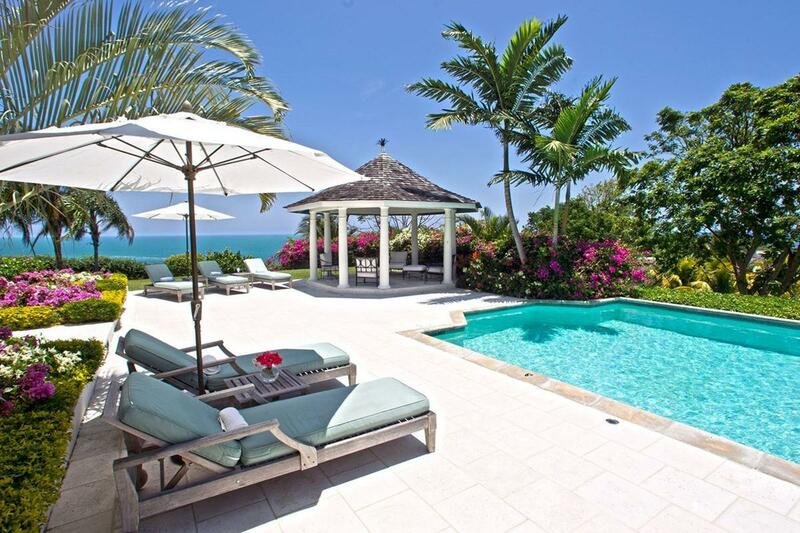 Villa 1237 is a 5-bedroom villa located in Montego Bay within minutes of the beach and shopping. 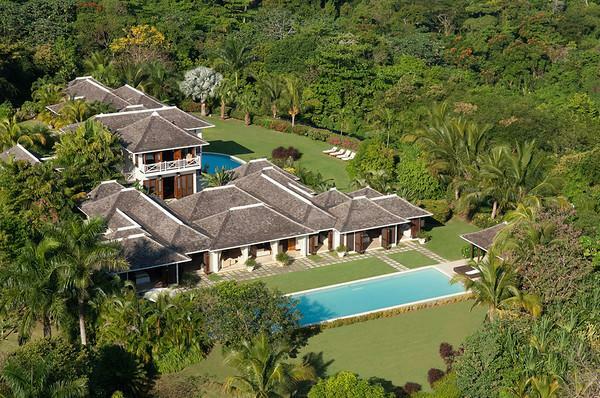 This stylish, Georgian-style house on 3 acres offers 8,000 sq. ft. of indoor and outdoor space overlooking the sea.